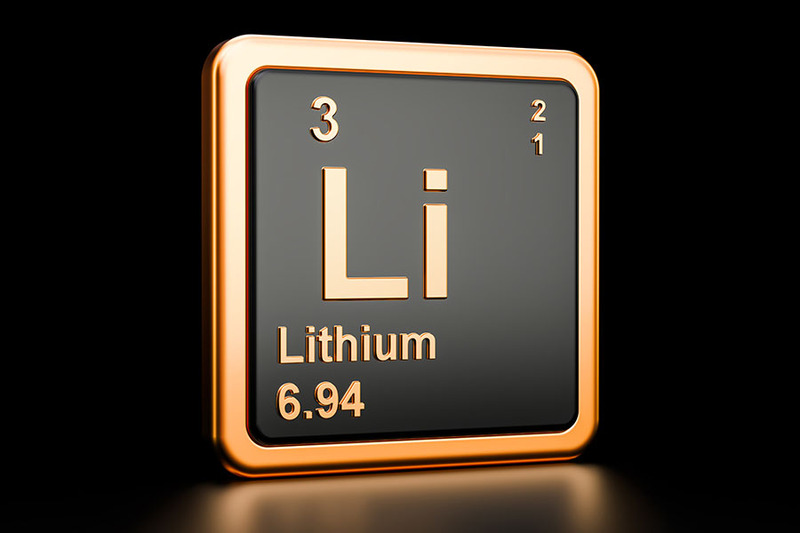 Metallurgical optimization and investigation of financing options are progressing at a cobalt project in Idaho. 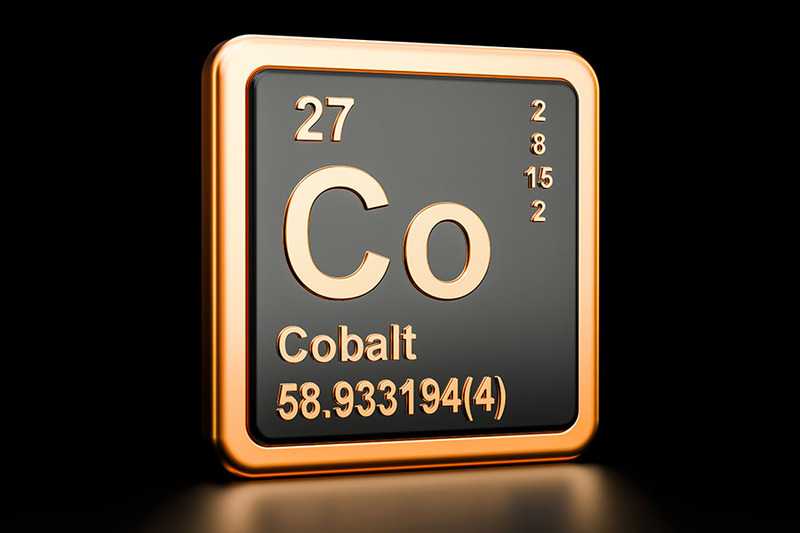 Vancouver-based eCobalt Solutions Inc. (ECS:TSX; ECSIF:OTCQX; ECO:FSE) provided the status of the optimized feasibility study (OFS) and the financing for its 100%-owned Idaho cobalt project. As for the OFS, metallurgical optimization testing continues on more than 8 tons of ore from the Idaho project's Ram deposit. 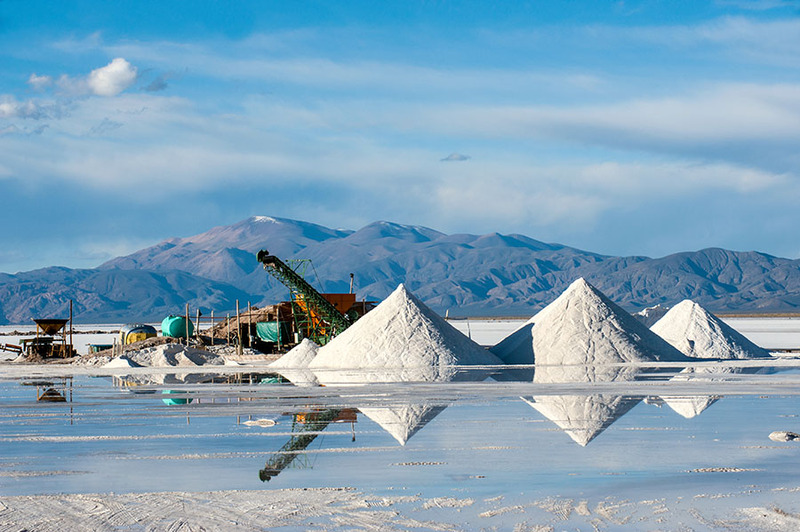 Testing to date identified the need to alter the methodology used for concentrate extraction. Pilot tests done on the initial flowsheet used a fluidized bed roaster, the traditional way to remove arsenic from metal concentrates via roasting. However, based on the results, process engineers opted to use a rotary kiln instead to maximize cobalt recovery and arsenic sequestration. The Ram ore proved to be more amenable to the rotary kiln "as it is less vulnerable to adverse effects from changes in material properties of the concentrate during the roasting process," the news release explained. Tests using the rotary kiln produced the desired goal of a low arsenic-containing concentrate. Now, bench-scale rotary kiln tests are being done to establish the ideal process to allow for consistently achieving a concentrate arsenic level of less than 0.5%. According to the release, "Results of the pilot test work will determine the final detailed design and procurement of the critical process equipment." Due to the change in the eventual process to be employed, to use of a rotary kiln from a fluidized bed roaster, additional time is needed now to modify the roasting portion of the flowsheet relative to the new method. Consequently, delivery of the OFS has been pushed out to Q3/18. 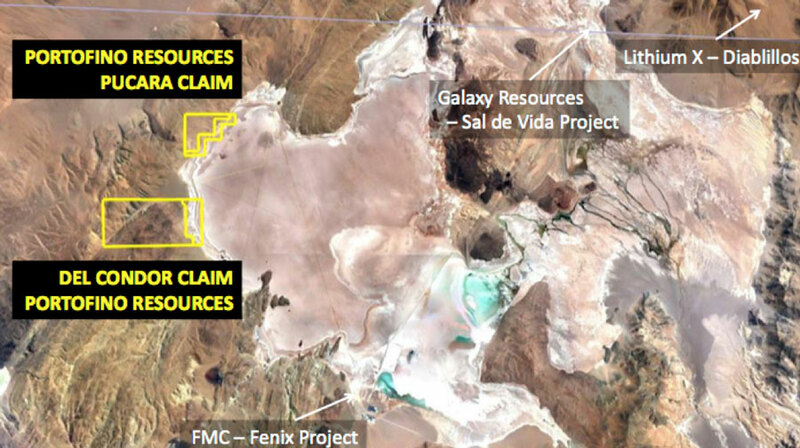 However, while the flowsheet is being revised, the company plans to adhere to the existing project schedule. 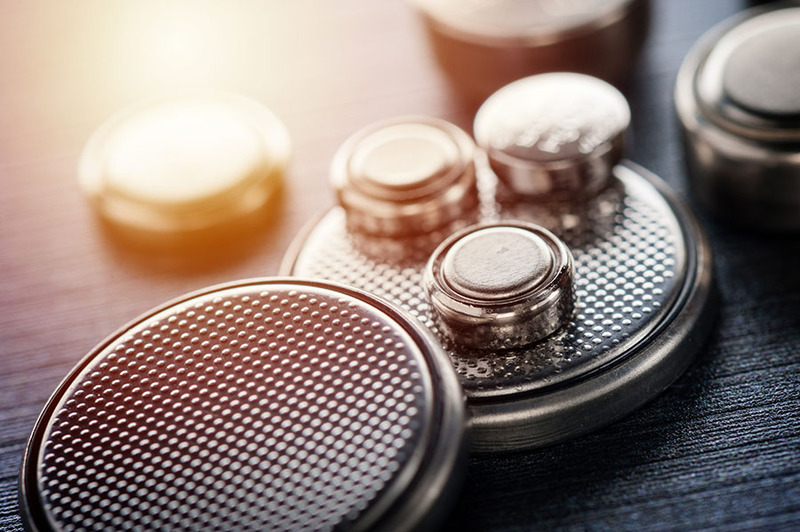 As for the financing, the company noted that interest in offtake agreements for future cobalt from Idaho "has been strong," from traders, producers and end users in the battery and other sectors. 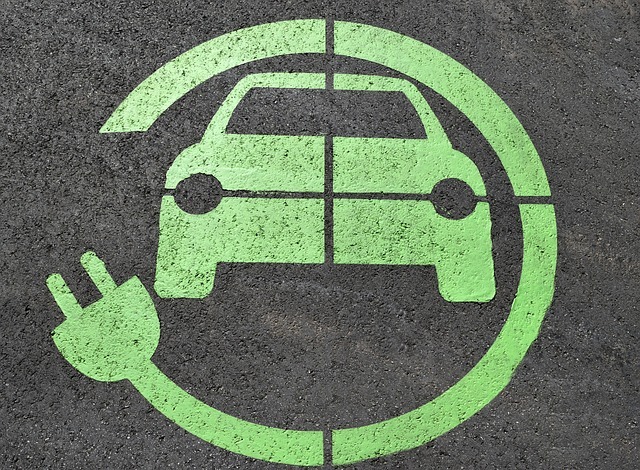 ECobalt is continuing its thorough due diligence efforts to ensure it selects "the right long-term partner(s)." 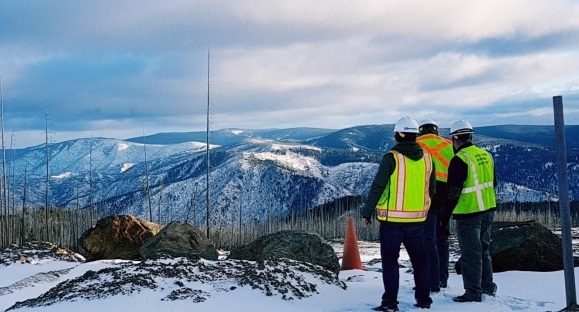 Additionally, eCobalt has "received preliminary project finance term sheets from multiple counterparties, including strategic investors, private equity lenders, fixed income securities and commercial banks, to finance the capital requirements" of the Idaho project, the release indicated. The company has reviewed them all and will circle back to the offerers once the OFS is further advanced. Management intends to choose the options that provide the best value to shareholders while getting the project fully financed. 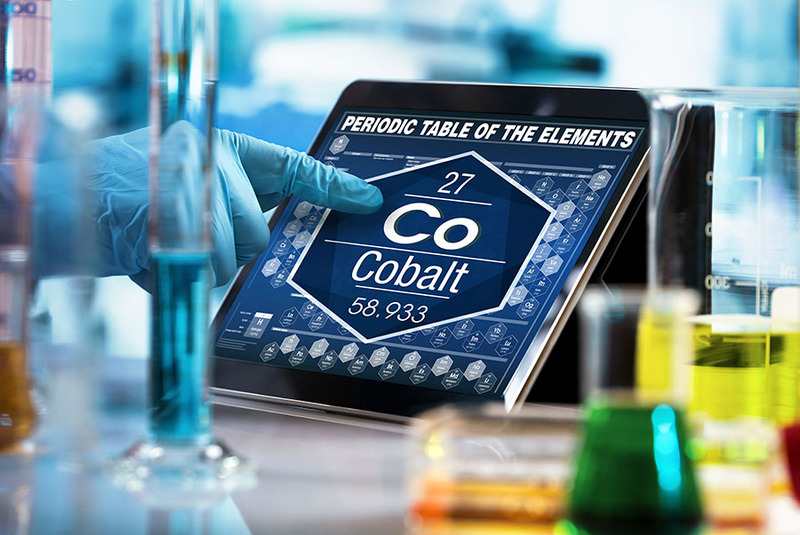 ECobalt aims to begin commercially producing cobalt concentrate in H1/20 and will continue providing project updates in the interim.